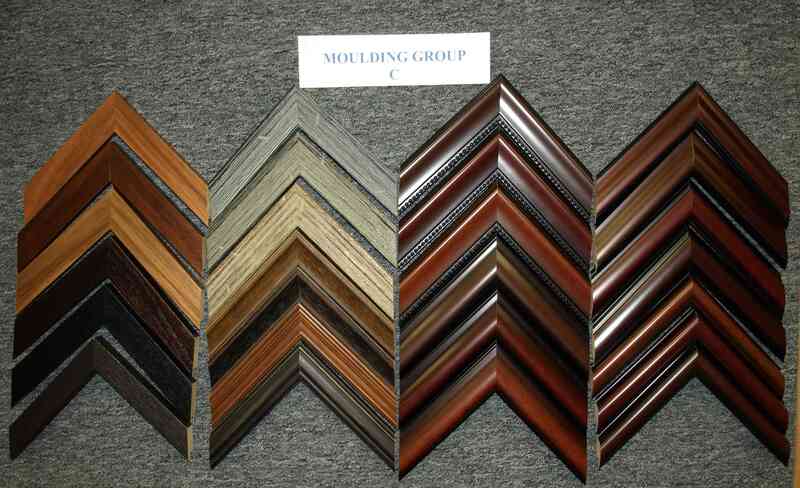 Choose any of the following mouldings from groups A, B, and C.
Your up-front framed price is shown based on the artwork image size and moulding choice. Price is as framed including your choice of 2 acid-free mats, either dry or museum mounting, and regular glass. 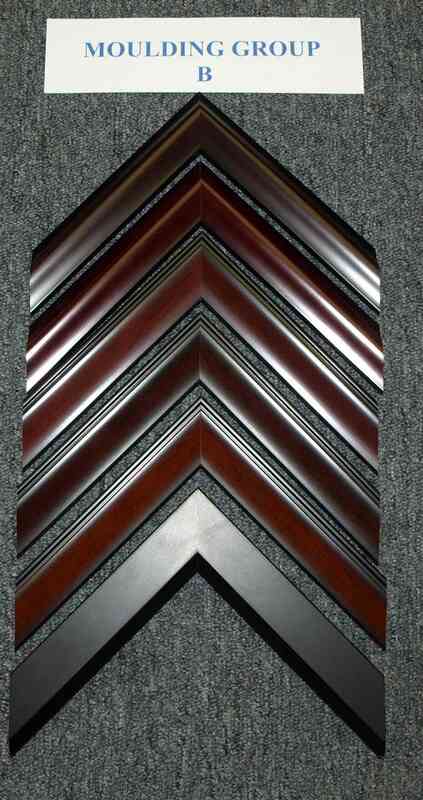 We are full service custom picture framing shop, capable of framing nearly any piece of art. 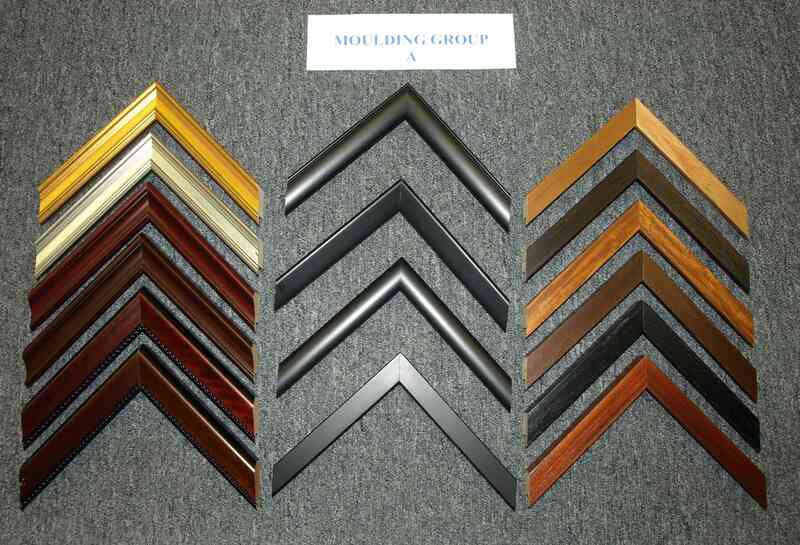 We offer a wide selection of premium wood and metallic mouldings as well as museum glass. 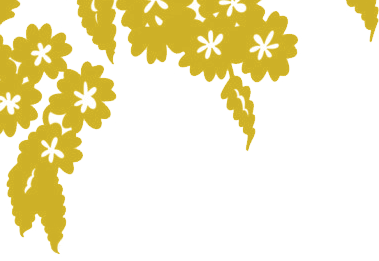 We understand that custom framing can be expensive, and have created up-front standardized, discounted pricing based on your choice of moulding and artwork size. All Budget Custom Framing Pricing includes your choice of 2 mats from our "Artique" Acid-Free mat collection(exludes speciality mats) with your choice of either dry or museum mounting, including fitting and regular glass. We also provide hangers for your picture. Add 25% to the prices in the table below if you want "Art Glass" over Regular Glass.